Gamescape is a visual arts exhibition showcasing video games and video game inspired artwork at Artscape. With the return of video games to Artscape, we aim to have developers and artists demo and display games and game inspired art that they have created. The exhibition will include classic arcade machines, video game demos from local companies, panels on game development, and art related to video games. It will open on July 14, 2011 and run through the duration of Artscape: Friday, July 15 through 17, 2011. Gamescape will be located in the Pinkard Gallery located in the Bunting Center at the Maryland Institute College of Art. 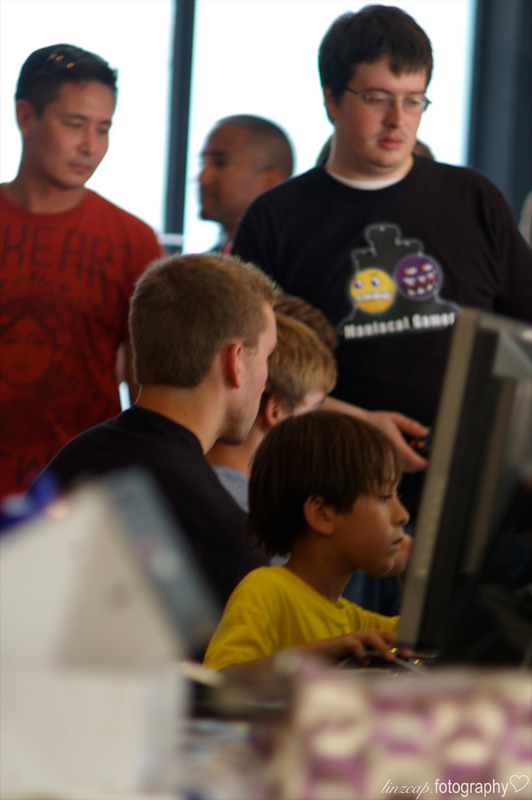 Developers are encouraged to submit games for any platform, as long as they are able to provide the equipment necessary to demo the game themselves. Submissions will be reviewed by an independent panel of jurors. Click here for game submission details. Artists are encouraged to submit artwork inspired by video games which can will be on display alongside the interactive game demos. Click here for art submission details. 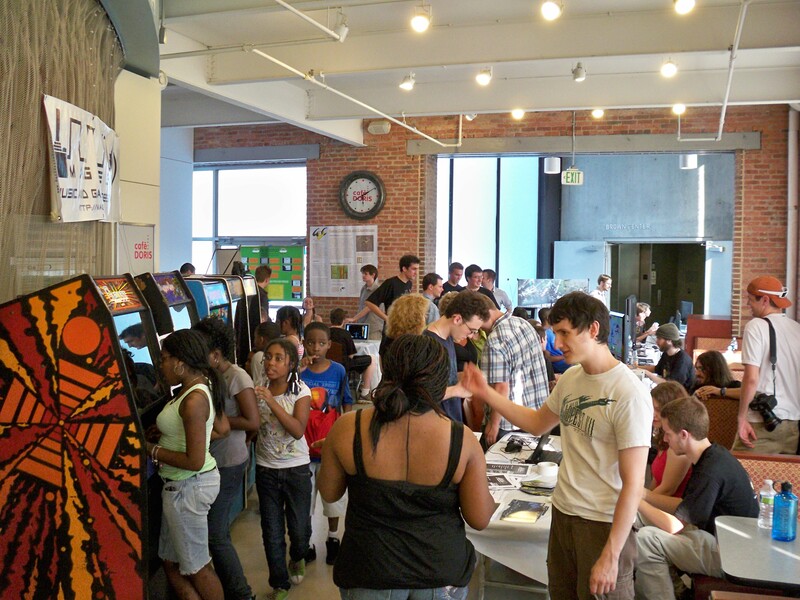 Gamescape is a program of the Baltimore Office of Promotion & the Arts (BOPA). Artscape is produced by the Baltimore Office of Promotion & the Arts, Inc. on behalf of the Baltimore Festival of the Arts, Inc. Artscape is America’s largest free public arts festival featuring 150+ artists, fashion designers, and craftspeople.